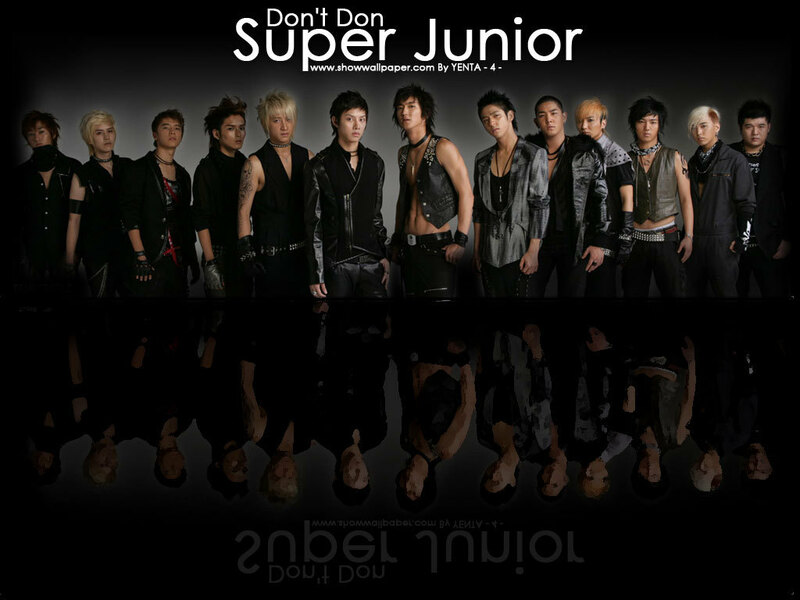 Super Junior's don't don. . HD Wallpaper and background images in the Super Junior hoặc E.L.F club tagged: super junior. This Super Junior hoặc E.L.F wallpaper might contain buổi hòa nhạc.